IAPA President María Elvira Domínguez condemned "the extreme cruelty of the regime against independent journalists." 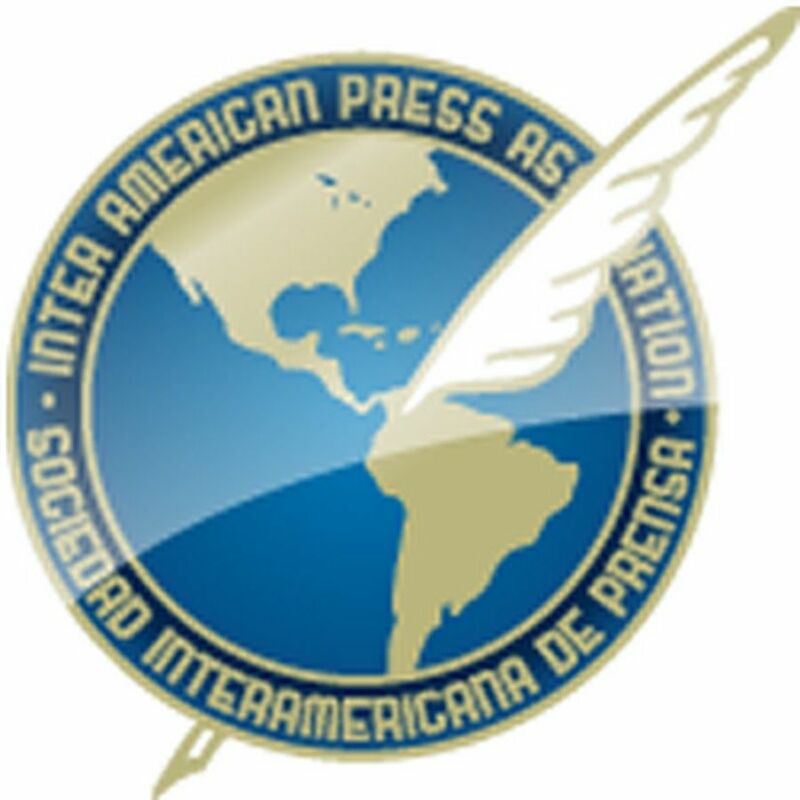 MIAMI, Florida (November 27, 2018)—The Inter American Press Association (IAPA) today condemned the arrest of Luis Sánchez Sancho, editorial writer of the Nicaraguan Newspaper La Prensa, and called for his immediate release, at the same time it was reported an increase in attacks on independent journalists in the last few days. 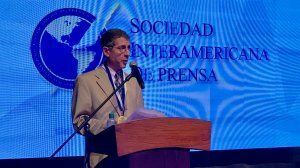 IAPA President María Elvira Domínguez condemned "the extreme cruelty of the regime against independent journalists, taking advantage of any situation to repress." Domínguez, editor of the Cali, Colombia, newspaper El País, referred to the fact that despite being a minor offense and not a crime Sánchez Sancho is detained and out of communication with his family and lawyer since Saturday, after being involved in a traffic accident. 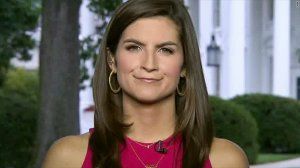 "We are faced with a clear reprisal," she said. 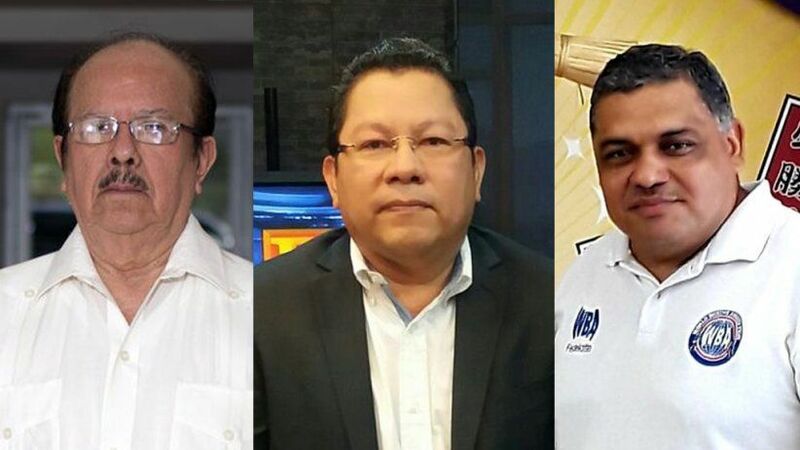 On November 24 several journalists were attacked by police officers, among them Gustavo Jarquín, sports reporter of Radio Corporación, and Miguel Mora and Verónica Chávez, editors of 100% Noticias. Political commentator Jaime Arellano left the country on Sunday due to threats. The chairman of the IAPA's Committee on Freedom of the Press and Information, Roberto Rock, declared, "We are facing a regime that prohibits protest, it becomes a judge and leaves at the moment of doing justice, and mobilizes all its structure of repression to put a brake on and silence the independent press and citizens who denounce the violence." Rock, editor of the Mexico City, Mexico, online news portal La Silla Rota, said that "precisely the journalists attacked and harassed in recent days were those that in the name of their colleagues denounced the high levels of repression of the participants in social protests and the journalists who covered them before the IAPA and Reporters Without Borders delegation when we visited Managua in August this year." A report by the Violeta Barrios de Chamorro Foundation (FVBCH) recorded that between April and October within the framework of coverage of the protests against President Daniel Ortega there were recorded some 420 attacks, censorships and threats to the independent press by police, paramilitaries and supporters of the regime. The most serious case was the murder of journalist Ángel Gahona, killed on April 21 in Bluefield while he was broadcasting the protests on Facebook Live.